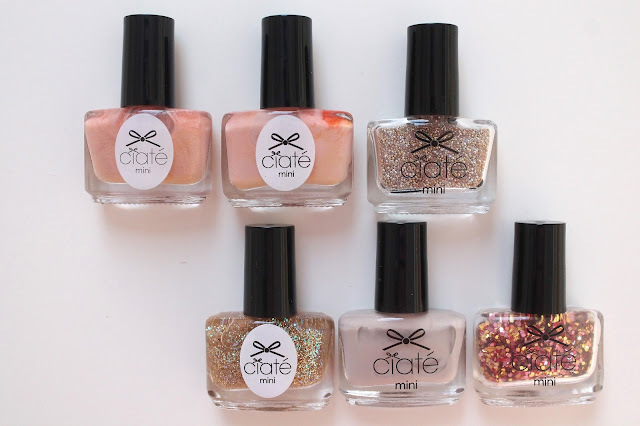 I have quite the collection of nail polishes and today I thought i’d show you around my Ciate London collection. For christmas last year I got a Ciate nail polish advent calendar and they are one of my favourite brands of nail polishes so I was super excited to receive 24 different shades. Ciate nail polishes always have super cute names for their polishes and I love the formula of these polishes a lot. My favourite shades from my collection are: Kiss Chase, Pillow Fight, Shooting Stars and Fit for a Queen. 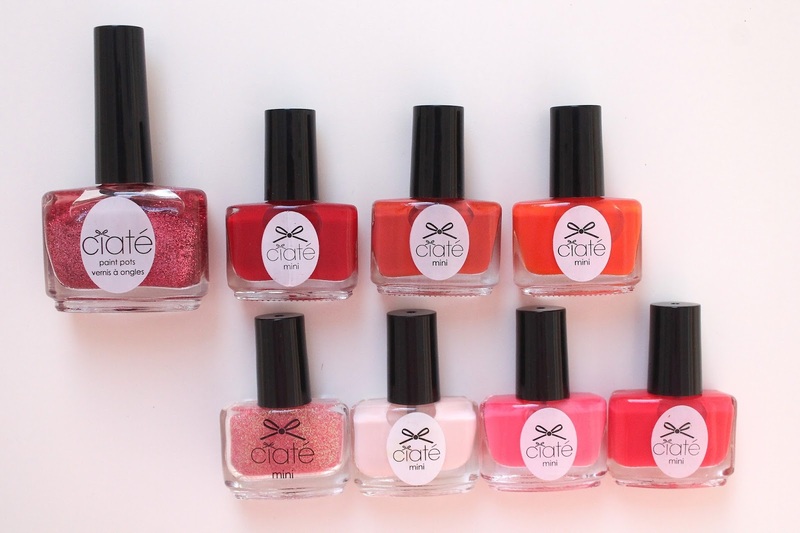 Have you ever used Ciate London nail polishes?